We are very fortunate to have several photographers who have taken very high quality action photos of some of our games. They are available at the links below. We will send a separate email with the passwords to access each of these sites to everyone in our program. Many thanks to each of these photographers! Fred Mueller has shared images he has taken at Flickr. My name is Brian P. Smith and I am the official photographer for many of the premier lacrosse clubs and leagues in New England. On June 11th, 12th, 18thand 19th, I had the pleasure of photographing some of the MBYLL Jamboree games played at the Devens Field Complex in Devens, Ma. You can view these game photos on my secure, password-protected web site by clicking on the link below. 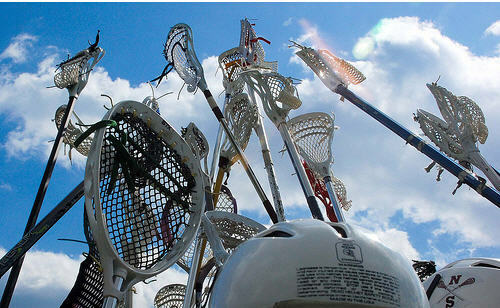 Select your state, lacrosse program or town, gender, and age group, and provide the password information when prompted. Please forward this information on to your coaches and team parents so that everyone can enjoy the game photos.